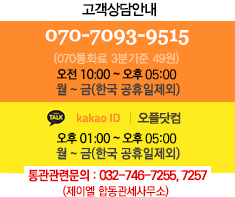 Bee Local의 꿀과 소금에 절인 카라멜의 환상의 조합으로 만들어 진 캔디입니다. 으깬 땅콩과 순백의 바다 소금을 뿌린 깊은 꿀 맛을 느끼실 수 있습니다. We are proud to feature the honey of Bee Local, our partner company, in this salted caramel. Their mission is to produce and source the healthiest, most flavorful honey, while supporting sustainable beekeeping. We blend in crushed peanuts and a sprinkling of our pure flake sea salt, resulting in a candy that has a mellow, near-savory nuttiness, complete with deep honey flavor and a pleasingly firm chew. There’s classic candy, and then there’s classic candy. We didn’t invent this. And we sure as heck aren’t claiming to have perfected it. But we did take a swing at bringing a modern touch to a much-loved sweet. Taking advantage of unique partnerships with hyper local, non-commercial beekeepers that employ sustainable practices, Bee Local honey highlights the true nuances (terroir in wine speak) of various Oregon micro regions. 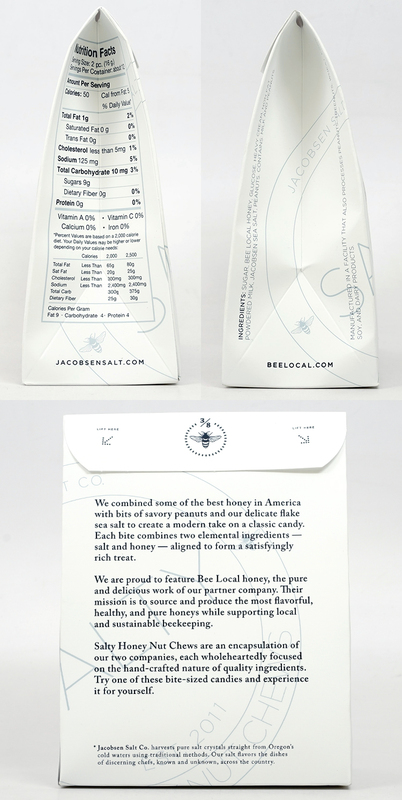 The result – two elemental ingredients, salt and honey, aligned in a satisfyingly rich combination. No disrespect to the candy you may have grown up on, but this is a whole other bite of honey. [Ingredients] Sugar, Bee Local Honey, glucose, heavy cream, non fat powdered milk, Jacobsen Sea Salt, peanuts. Contains milk and peanuts. Manufactured in a facility that also processes peanuts, treenuts, wheat, eggs, soy, and dairy products.